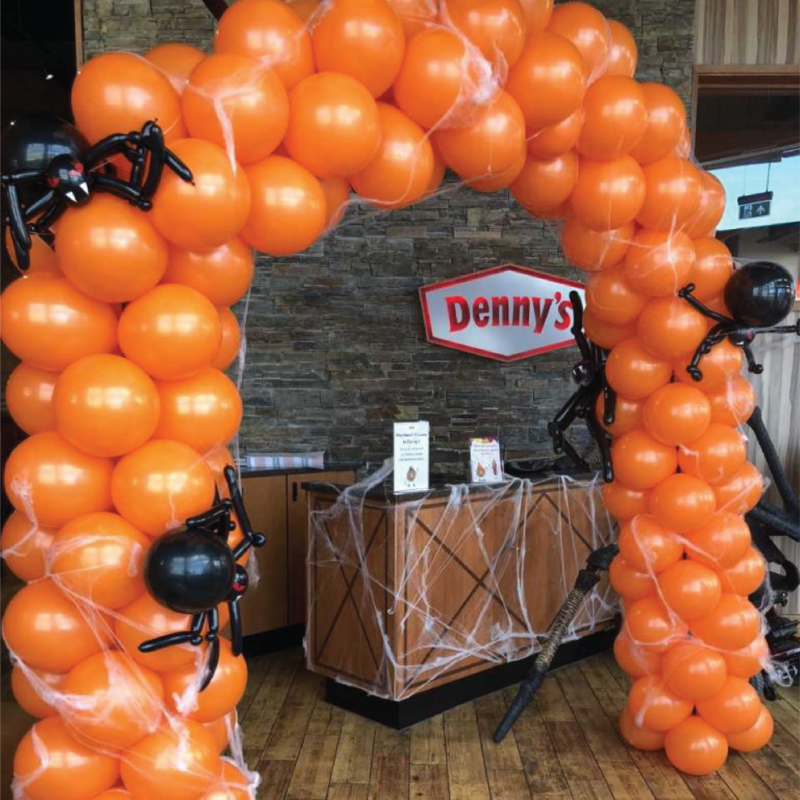 Every month we have a Special offer balloon, or balloon display. 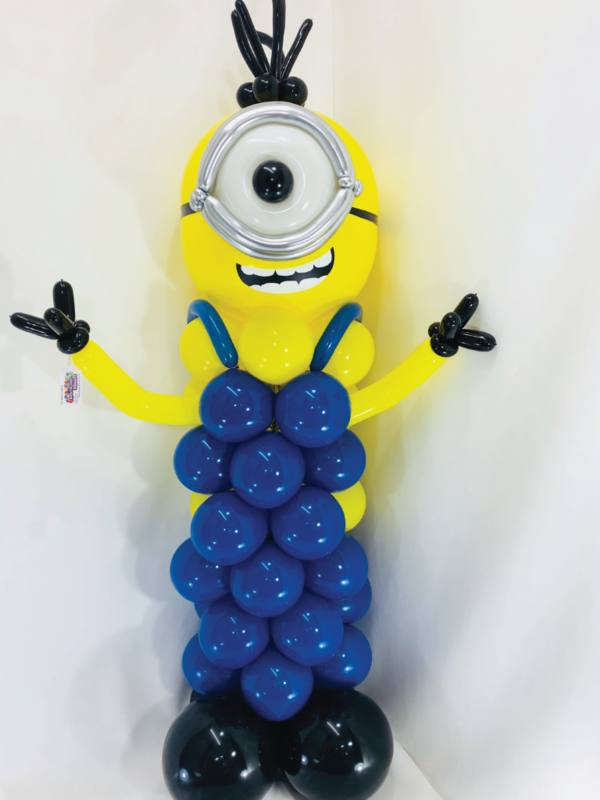 You can order this balloon and pay the reduced price as long as it is ordered and paid for during the month of the offer. You can collect the balloon whenever it is convenient for you. even if it is months later. Most of the designs can be made for a wide variety of different occasions, Please contact us to let us know your event theme , and we will do our best to design something for you. 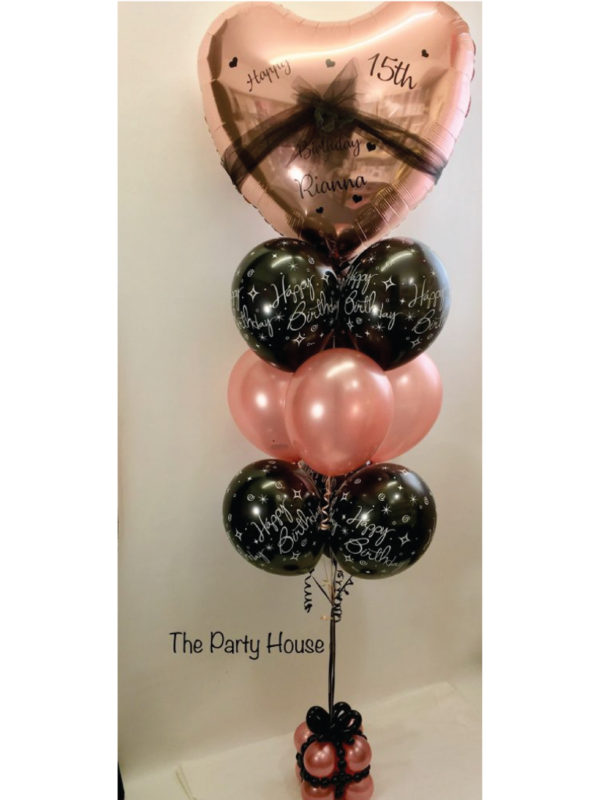 This is our balloon display for this month, it is a twin set of double bubbles. The usual price is £24.99, for orders placed in April 2019 the are reduced to £19.99. Suitable for birthdays, anniversaries, weddings etc the will make a great addition to any celebration!!!! 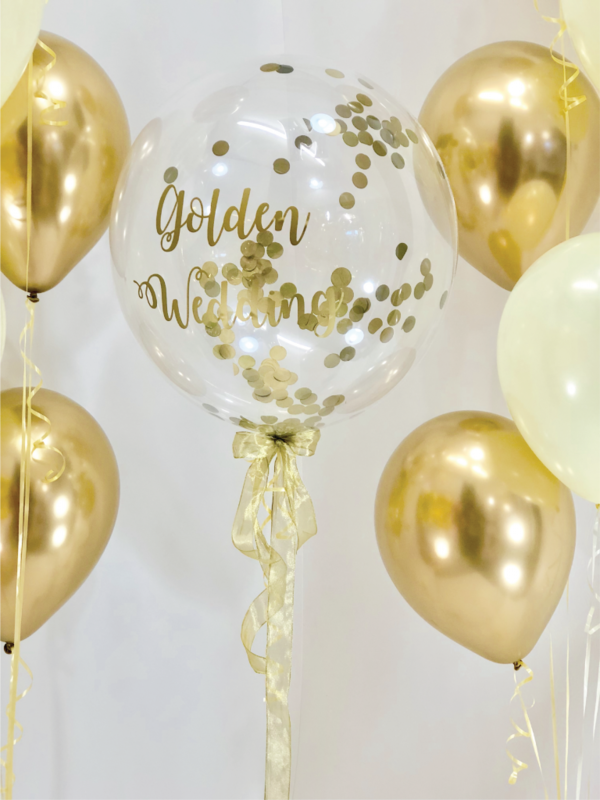 We have a massive range of wedding balloons for you to choose from; with a wide range of colours, shapes, sizes and finishes to match any theme or fit any budget. You want something but you’re not sure what. 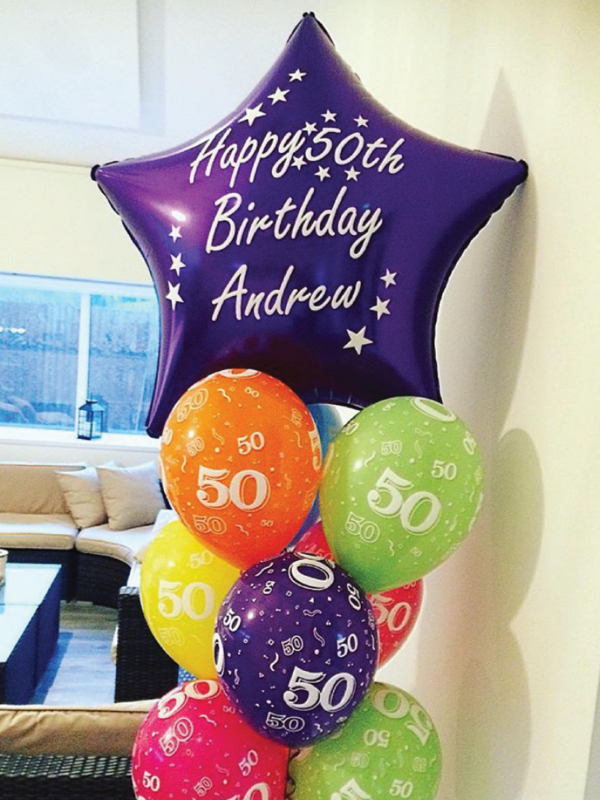 Okay, don’t panic… as long as it’s balloons you’re after then we’ve got it covered! There’s only one thing we love more than making our customers happy, and that’s a challenge…It’s time to create something new!